Today was a day of firsts. Whether it was the first experience of something or being part of the first to try something new (as with many of the indie games there this weekend), it was a day that I will remember for... well... forever, possibly. This game was my first demo of the day, and it was a really enjoyable game. 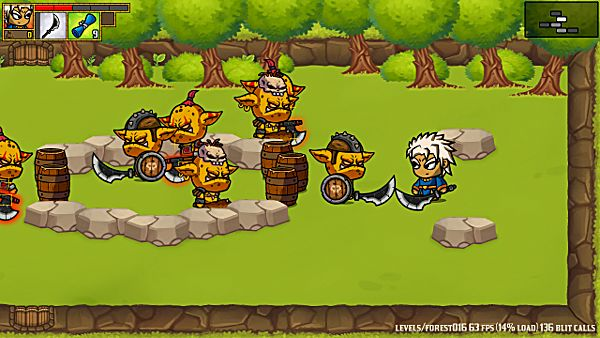 Hailing from Novi Sad in Serbia, developers Bigosaur presented the visitors at EGX with an action adventure multiplayer game based in a medieval setting but done using very cartoony graphics. My Mom is a Witch has a lot of roguelike elements in it as well as drawing inspiration from titles such as Castle Crushers. 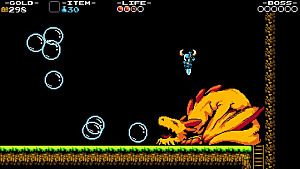 The game is not ready to release just yet but, from what the developer told me, the end product will give players the chance to choose from 7 different classes to play, about 20 different bosses, hundreds of items and weapons to pick up, and will play along six distinctly different themed levels. The game uses procedural generation, so no game will ever have the same appearance. I really enjoyed playing the game and the multiplayer demo with the developer. I do see some great things for this game. It isn't overly straightforward though -- it's easy to learn, but difficult to truly get the hang of. Oh yeah! I did it! 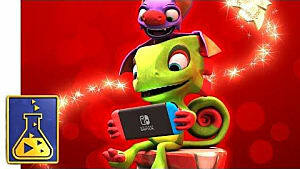 I played Yooka-Laylee, and it was marvelous! 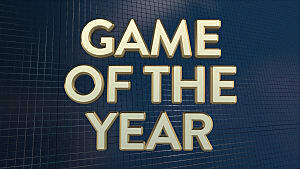 This is a game that I, like so many others, have been waiting for for such a long time. 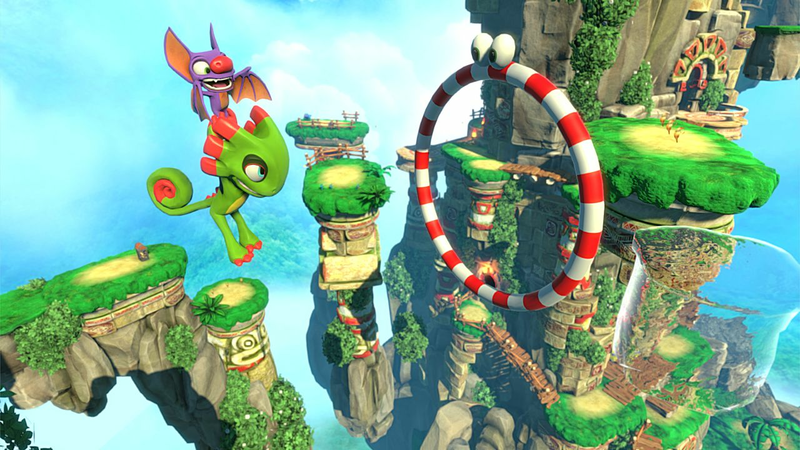 Ever since the last installment Banjo-Kazooie, fans have wanted another game in the same style. So when a bunch of key personnel from Rare decided to form their own studio, Playtonic Games, and create a new game, there was immediately a lot of excitement among followers. The game uses a lot of imagery and ideas from previous games, but sees a new character duo attempting to stop two new nasty enemies -- Capital B and Dr. Quack -- from consuming the world's literature to turn into profit. 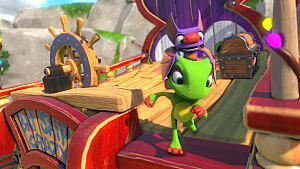 Players control a chameleon called Yooka and his female bat friend, Laylee, as they have to go through a series of puzzles, and they must collect many different items from around their 3D platform world as the game goes on. As of yet, there are no details on a release date but what we do know is that it is going to be available on PC, Mac, Linux, Xbox One, PS4, and Wii U, and the estimated date for release will be sometime in Spring 2017. Yeah, I was so pleased I got to play Dawn of War III. I am a massive Warhammer 40k fan and have played Dawn of War since day one so a new installment of the series always fills me with glee. Relic Entertainment, the developers, have done it again! The main premise for DoW III is a three-way conflict between the Space Marines, the Orks and the Eldar, who have all made their way to a planet called Acheron when a mysterious "mega" weapon has been discovered. 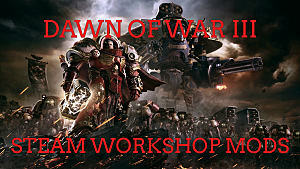 The Space Marines are led by the Chapter Master of the Blood Ravens, Gabriel Angelos, who has been part of the DoW series since the first game so has the leader of the Ork army, the Warlord Gorgutz (or rather his full name Gorgutz 'Ead 'Unter). The Eldar are led by the Farseer Macha from the Biel-Tan craftworld, who has, so far, only appeared in the first DoW game. There isn't much to say about the gameplay in DoW III if you already know about the previous games. They are your normal real-time strategy game in which you control and build an army to aid you in completing the missions. 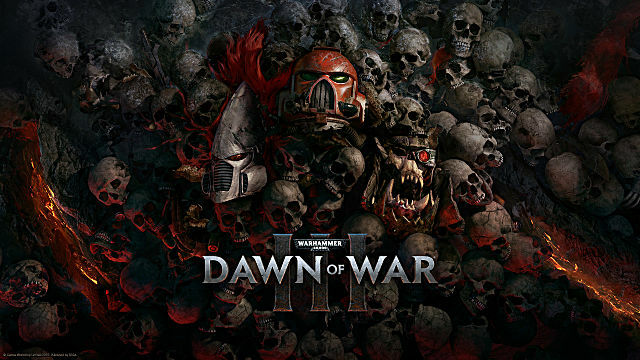 There is currently no definite 2017 date for the release of Dawn of War III, but we will let you know as soon as we know. This stand was always occupied whenever I walked past it. This animal themed fighter is bright, colorful, and very reminiscent of the Smash Bros games -- so no wonder it was drawing in the crowds! It is being developed by Angry Mob Games who have predominately been responsible for developing mobile games, such as Alien vs. Predator: Evolution and Predators, but are now heading out into the land of consoles with Brawlout. 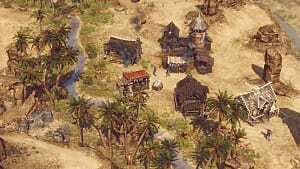 The game can be played by 2 - 8 people, either online or locally, and sees players taking the role of a representative from a particular race. As of writing this, there have been five characters announced -- Chief Feathers (Native American), Sephi'ra (Egyptian), Olaf Tyson (Scandinavian) Gancho Puncho (Mexican), and King Apu (Hindu). "We're all fighting game fans, so we've built our dream platform fighter. We've heard what players miss from classic fighters and what they love about new ones, and Brawlout is designed to give people the best of both worlds, whether that's ruining friendships around the TV or going online to anger strangers in tournaments." 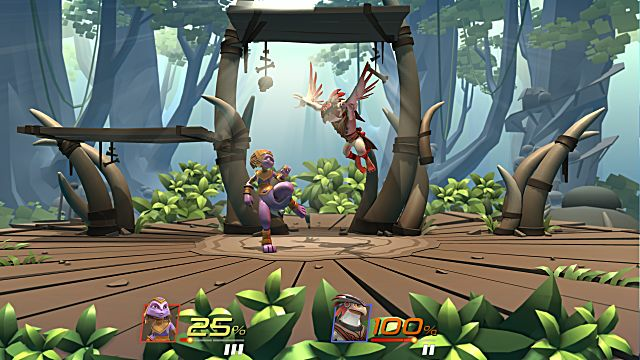 Brawlout is due for release sometime in Q1 of 2017. 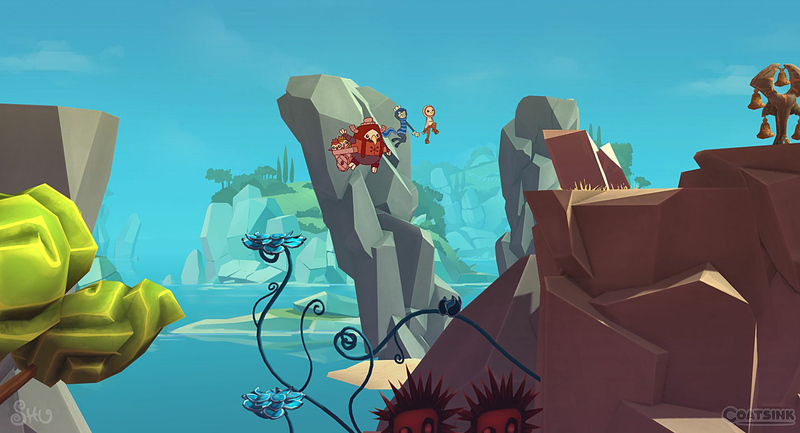 Shu is your typical platform adventure. The graphics of the game have been lovingly hand-drawn, and the gameplay is just as lovely. You play a character called Shu who is trying to escape a world which is being torn apart by a monstrous storm. He is helped along the way by some friends -- and the beauty of it is that you control all of the friends running away with Shu at the same time. Shu himself has a cloak which can catch on the wind and propel you forward. He has a friend who can smash rocks, and another friend who controls the blossoming of flowers. 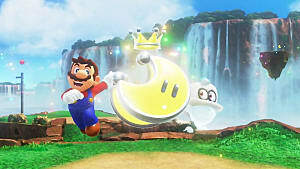 The characters are holding hands as they run, which kind of makes one whole character as you utilize their gifts whenever you need them. It is being developed by Sunderland-based studio Coatsink and is scheduled to release on October 4th. It will be available on PS4 and PC (via Steam) and is due also to be available on PS Vita in Q4 2016. When I said at the beginning of this piece that it would contain some firsts well... Windlands was my first ever try at a VR game. I loved it! I have to give some serious kudos to the boss of Psytec Games. He took a great deal of time talking to me about VR, what to expect, and the ways the game can be altered to make the experience kinder on my body. He even stopped a few people, with me stood next to him, to ask questions about their experience just to put me at ease. This helped me immensely, and as a result, I will always remember the first time I tried VR and which game it was. 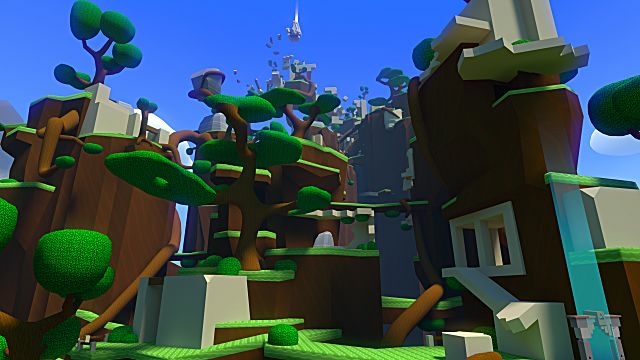 So, Windlands is a first person grappling hook VR exploration game. You must use your hooks to hold onto things to make you swing through the world, á la Tarzan. 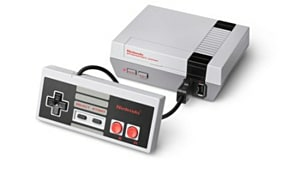 There is zero combat involved, and you can either play at a leisurely pace, just swinging around and exploring the world or you can indulge your competitive side and start doing speed runs and time trials. The game is available now on Steam for PC and Mac OS. When I hear about a game that allows you to play a snake, you can bet your bottom dollar that I will be there. I love snakes! Snake Pass definitely did not let me down. This game, developed and published by Sumo Digital, is visually stunning, and great detail has been taken to develop a control system, which really makes you think like a snake. It was the brainchild of a guy called Seb Liese, who originally joined the team to work on Little Big Planet but ended up developing this little gem. You play a snake called Noodle, and it is your job to collect the gems around your world by completely physical puzzles which require you to use all your snakey movements to overcome them. As you slither, coil, and squeeze your way to victory, you are helped along by a friendly hummingbird who will aid you in your time of need by picking up your tail to stop it from weighing you down over obstacles. There is currently no information about a possible release date or which platforms it will be playable on. So, that's it for what I got done on day three at EGX. 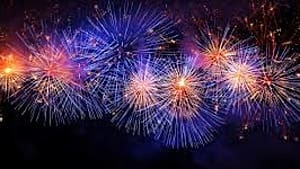 Just one more day to report on!